I’m a self-proclaimed beauty product addict. If it claims to erase wrinkles, create luminous skin, lift, tighten or reduce hair? You know what this means? I typically don’t raise my hand when asked if I’m aging gracefully – though I truly believe I AM (read: I AM fighting it – I’m willing to do battle each step of the way to feel and look like the best version of me) AND, I’ve purchased many a product that doesn’t live up to expectations. 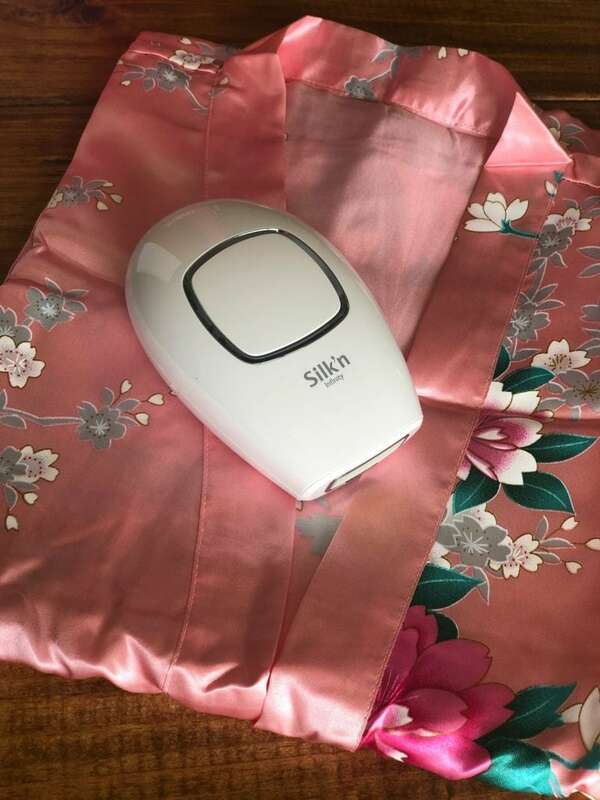 Instead of battling all of the traditional paths to hair removal, you can do it painlessly in the comfort of your own home, on your own schedule, with this palm sized device. I’m excited to have partnered with the good folks at Silk’n to a) spoil some good friends of mine and b) give you real life experiences as they try the Infinity and track their progress over the next 6-8 weeks. 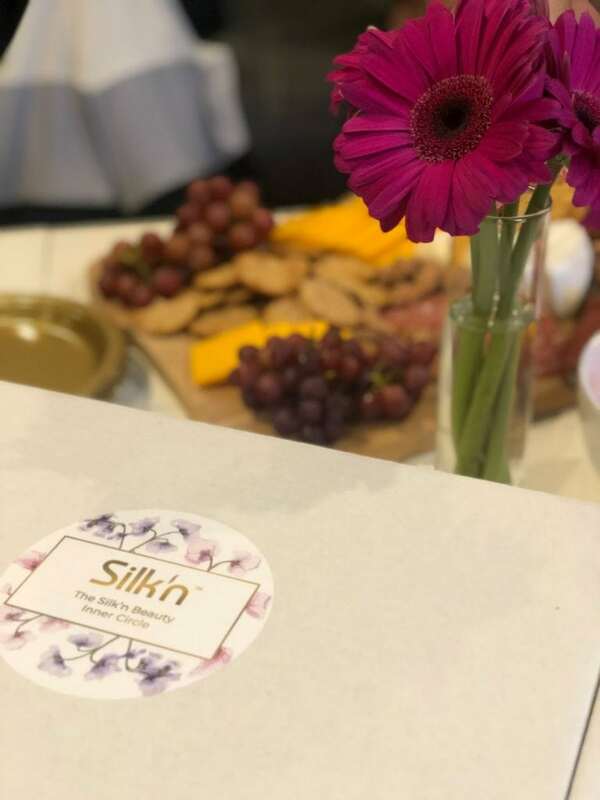 I recently hosted a girl’s night to introduce my friends to the Silk’n and set the stage for their experience and providing feedback. 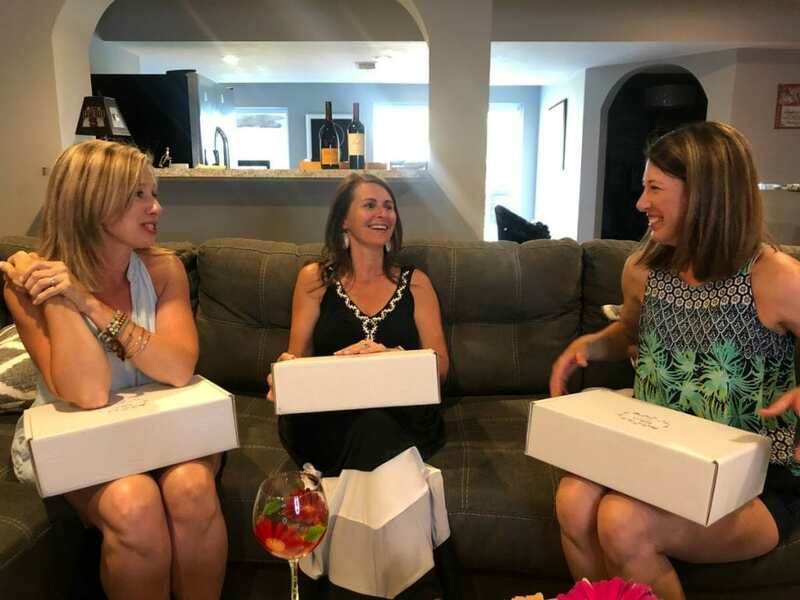 Meet Ellie, Heather and Karla – three friends who feel about self-care just as I do….they’d love their beauty products to do as they claim, to make their beauty routine simple and affordable. 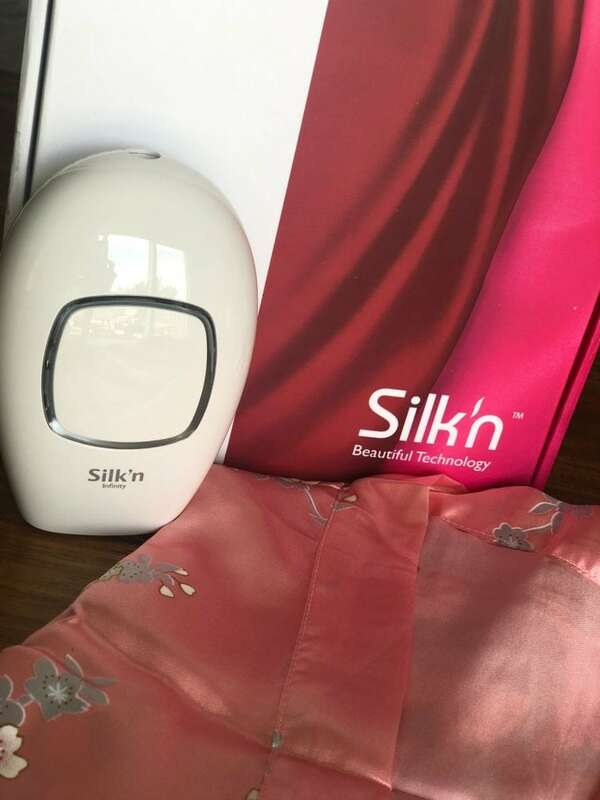 Silk’s has recently revolutionized their in-home permanent hair removal system with the launch of this newest device: the Silk’n Infinity. It offers breakthrough eHPL technology for permanent hair reduction while also revitalizing skin…this means you will see smoother results. The Infinity’s eHPL technology combines Galvanic and Optimal energy to open pores to a greater depth and to then reach the deep root of hair follicle to stunt growth without the stubble, ingrown hairs, and redness of usual home treatment side effects. The results for you? Your pores are hydrated, which improves the overall look and feel of your skin. This technology combines to allow for efficient, effective and easy hair reduction that can happen right in your home. There are five settings for customized treatments and the device works for both different hair colors and skin types. In the past, we have shaved, plucked and waxed in search of the best results and smooth, hair-free skin. Many even spend thousands in spa and salon settings in search of the holy grail of permanent hair reduction and removal. How long does it take? A full body treatment with the Infinity can be done in less than 20 minutes. The high-speed continuous light pulses in intervals of 1 to 2 seconds. This allows you to glide the Infinity over your skin without needing to wait for light pulses to return. It is recommended that you begin treatment with areas that will not be exposed to the sun long term, and always remember to apply sun screen for two weeks post treatment. My friends are beginning with their under arms. As someone who has been shaving since she was 13 years old, I cannot begin to express how excited I am to know I will soon by skipping this extra step while I’m in the shower. We are ALL looking forward to the smooth, hair-free skin that comes with using the Silk’n Infinity and its specialized hair-reduction technology. I can’t wait to follow up with all three of them and share their experiences with you. Have questions? Please share. I’d love to pass on your thoughts to my friends and share my personal experience with you. You can add a Silk’n Infinity to your beauty routine by heading here or shop on Amazon. This sounds like an incredible product! I literally hate all things shaving and love the fall winter where I don’t have to do it so much… So the Silk’n Magic Infinity is right up my alley. 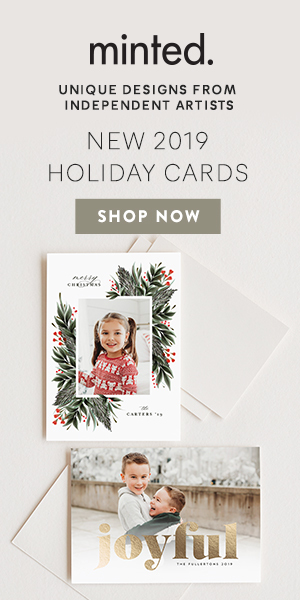 I even think my daughter would love this as well. Silk’n Infinity sounds so great. Shaving gets old, especially when the price of razors keeps going up while the quality goes down. I know your friends really enjoyed getting together and learning about a change in routine. I have never heard of this hair removal but if it can do those sensitive areas and legs I am going to try it. My daughter and I need to get this and she is shaving more than me now. As an over 40 woman, I’m noticing my hair is growing a little thicker in places I wish it wouldn’t. A full body treatment in 20 minutes sounds amazing. This would be awesome to have at home. My daughter and I really need this. It is such a hassle to keep on shaving because it is not only time consuming but sometimes it gives rise to skin irritation. Thanks for introducing me to the product! I really need something like this in my life. I’ve been waxing and shaving but it’s not cutting it, lately. I need something else to try. I will have to look at this brand! I think my wife uses something like this. If not, I’ll tell her about this. I used something similar a few years back and didn’t have good results. Hopefully, Silk’n has better technology to really get to the root of the hair problem. I’ll be looking forward to updated results! I hadn’t heard of this, but I would definitely check this out! 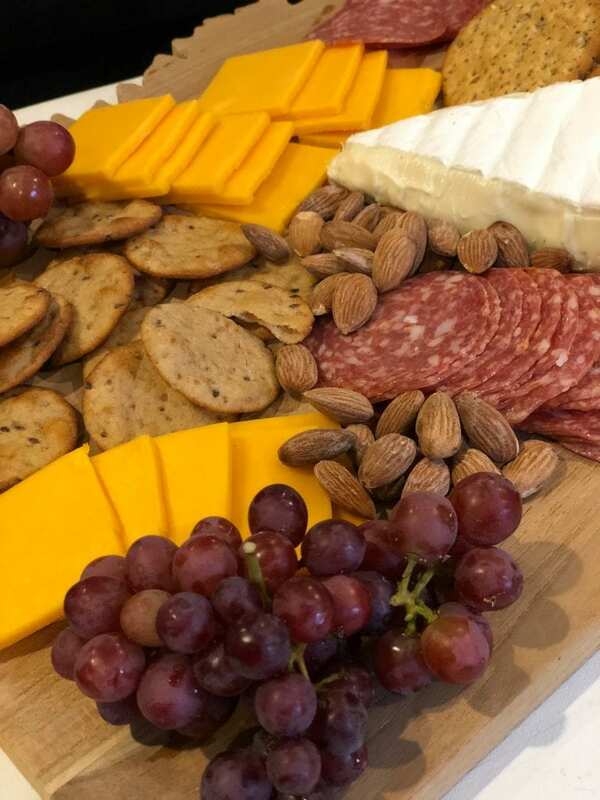 What a fun thing to explore on Girl’s Night Out! That sounds like an exciting experience! I would love to try this out! I actually have one myself. I am taking it with me on my upcoming trip to Mexico!